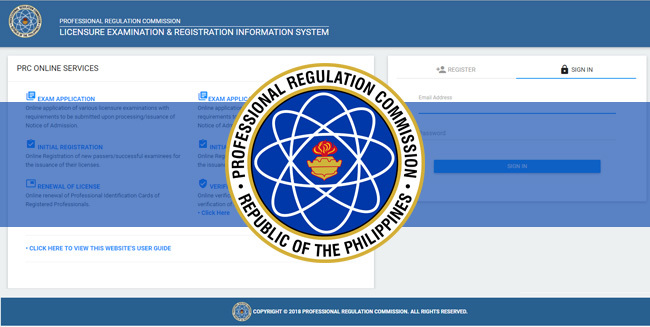 If you are a fresh graduate and is planning to take your board exam, the Philippine Regulatory Commission (PRC) implemented LERIS or Licensure Examination and Registration Information System wherein applicants can register for their examination application, renewal of PRC ID and the likes. The previous registration process took a lot of hassle in manually giving your authenticated documents and queuing for a lot of time to get into the cashier window. It is a huge development for a faster and more organized service from the commission. At this day and age, most of us are into computers and would rather do online transactions to avoid stress and have easier access. Through this tutorial, you will be able to learn the step by step procedure to accomplish your online application. * Visit PRC’s official website http://online1.prc.gov.ph/ . Go to the REGISTER tab then agree on its TERMS of SERVICE. * Complete the registration form by filling out your personal information. * Sign in your email address and password to upload your 2x2 picture with a good quality. Wear decent attire (with collar) on a white background. * After uploading your picture, click the SELECT TRANSACTION button then choose the EXAMINATION tab to complete the details about your exam. * Select your preferred PRC Office and appointment date. You will also have the option to pay through their office or Landbank ePayment. * After your payment, verify it by clicking EXISTING TRANSACTION tab. * Go to the PRC office with your printed application form. After 2 years of delay. 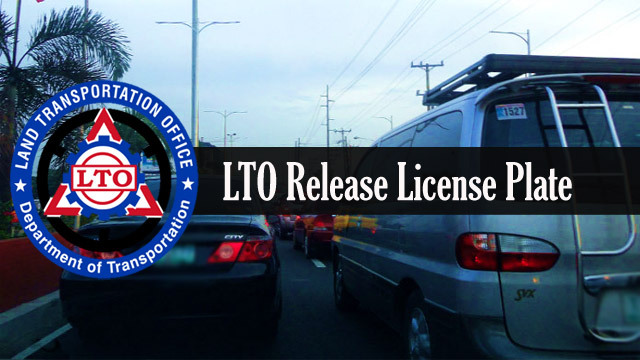 The Land Transportation Office (LTO) will finally release the license plates that were registered from July 1 to October 31 of 2016. According to LTO Chief Edgar Galvante, the 1st batch will be given on the 1st week of July nationwide with a number of 387,000 vehicle plates. He also added that every vehicle owners will be notified on how they can claim it. The agency will deliver the plates per batch at their regional offices as long as it will be available to make it on time at district offices. They also clarified that they are not going to publish motorcycle plates yet because they are still waiting for the Congress to approve the bill for a different plate design of motorcycles. It was previously reported that they were pending for about 5.2 million motorcycle plates and 3.8 million motor vehicle plates since July of 2016 until March of 2018. Last April, the LTO purchased new license plate making machines that can produce at least 22,000 plates per day. However, the Php 3.8 billion contract received a lot of lack when it was legalized in 2013. Thousands of license plates were also impounded when the supplier failed to pay the Bureau of Customs on its taxes and duties but was then cleared by the Supreme Court. 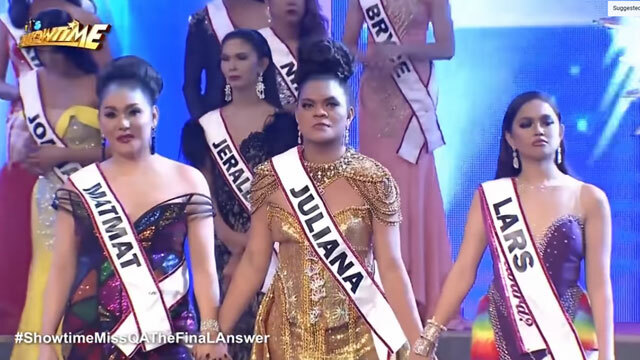 When the news came out that the LTO are finally going to give out the license plates, netizens and owners alike expressed their opinion on the said matter. One of them is Leo who said that the plate numbers were already paid and the money that they paid for must be worth it. Meanwhile, Deepar Regis is wondering on how the agency will notify them and since when they are informing the public. On the other hand, foolish officer is happy that the country is finally moving towards 21st century speed. Due to the complaints of the parents of having no quality time with their children, the Department of Education (DepEd) decided to uplift the memorandum 392 that was approved by former Education Secretary Armin Luistro. The controversial memo will not allow public school teachers in giving their students any form of assignments during weekends. 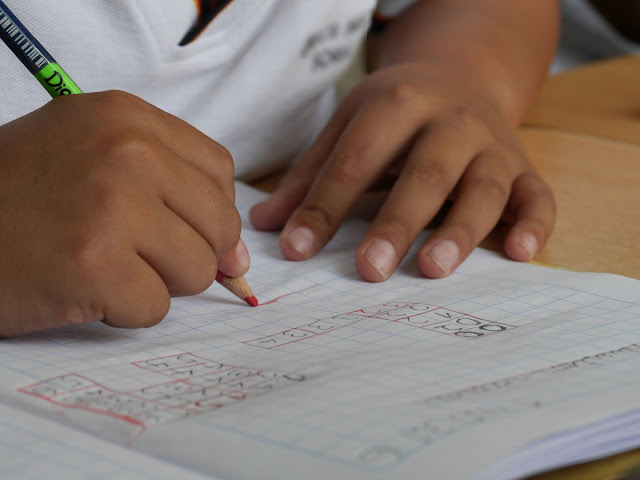 The government agency is also advising the educators to limit giving homework so that every pupil will have enough rest and relax at their respective homes. Luistro also stated that children must not feel strain on thought of doing their school works and just enjoy their childhood. 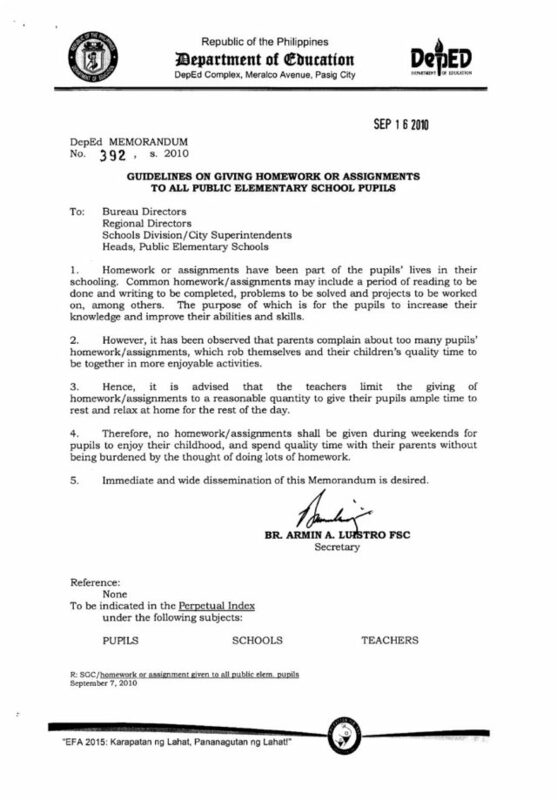 Some parents are also suggesting that private schools must be included in “no weekend homework policy” but Atty. Claire Castro explained that a private school has a different curriculum than a public school. She also said that private schools have the freedom on how they will teach their students but it will be better if ever the law will also implement with them. With the decision of DepEd, it got mixed responses from students and teachers alike. For Federation of Associations of Private Schools and Administrations (FAPSA), they believe that the policy will not be applicable in private schools. According to FAPSA Pres. Eleazardo Kasilag, there are plenty of school vacations like a 2-week semestral break and sometimes because of bad weather that cause suspension of classes. Tablet Education was also put in a bad light because of social media. The Teacher’s Dignity Coalition (TDC) also doesn’t agree with the agency’s decision. According to TDC President Benjo Basas, the new law is unnecessary because it will violate a teacher’s academic freedom for their students to have the best education. 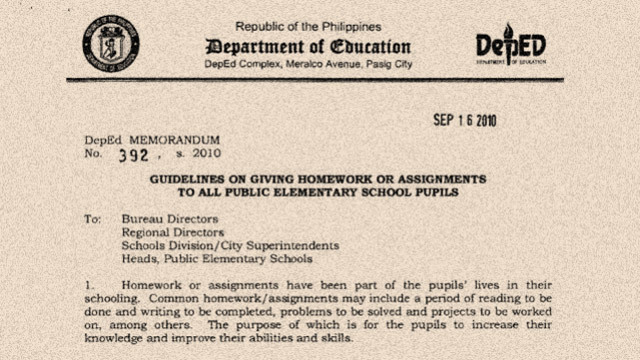 Basas then revealed that thru giving homework, a parent can also use it as their bonding. Actually, an assignment has 2 purposes, to review the former lesson and study the new one.